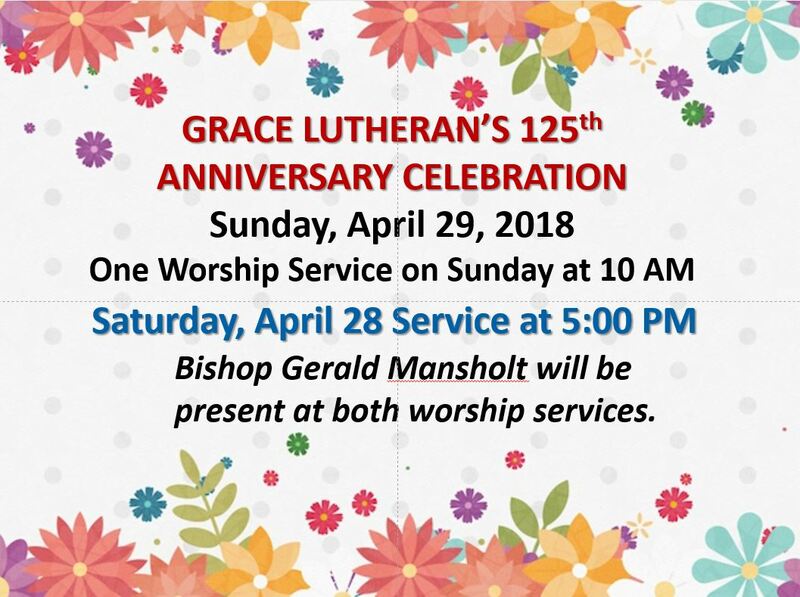 Grace’s 125th Anniversary service was live video streamed. 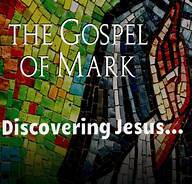 the Sunday, April 29th 10:00AM 125th Anniversary service. Please share with others who may have an interest in this service.